I don’t feel like reviews are at the top of my list for things to blog about, but, especially after Christmas, I have a lot of things to get down and review! If you noticed the ‘#1’ in the title, then I am indeed planning to do a second set of reviews that will be leaning into the bath/skincare/lip balm category. Or categories. The products I’ll be reviewing are MUA blusher, Witch Anti-Blemish BB Cream, Collection Lasting Perfection Concealer and Rimmel Stay Matte Pressed powder. 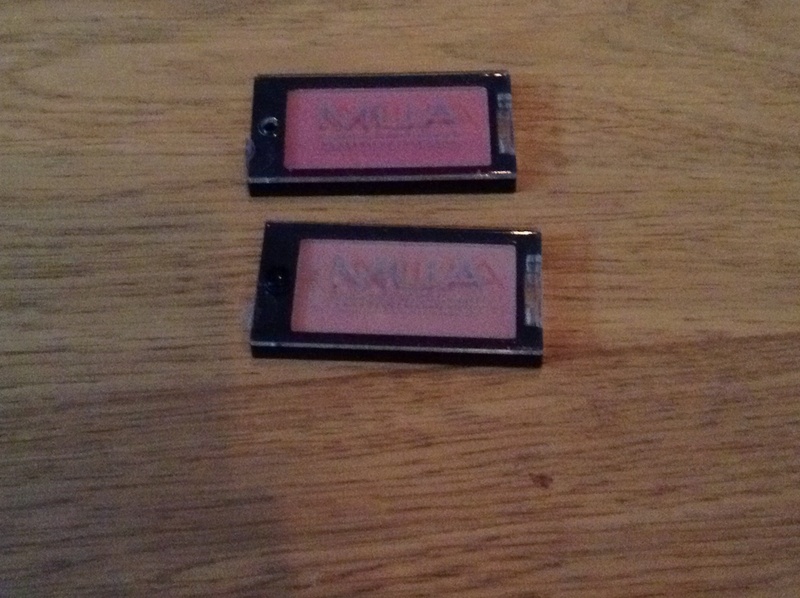 Anyway, first up is two MUA blushers in the shades Bon Bon and Cupcake (£1 each). The packaging looks nice, but it’s not particularly sturdy. Having said that, I dropped one on the floor and it didn’t crack at all. Personally, packaging isnt really a big issue for me unless it’s really bad or it’s really good. I do get tempted by nice packaging. Bon Bon is a dusky rose shade more suited to medium skin tones (it didn’t suit my pale complexion very well!) but I like layering it with other blush if I’m in the mood. I think I could wear it as a more everyday blush when I’m a bit tanned. Still, it’s a beautiful shade with good pigmentation. The lasting power is okay; if you want it to last a long time then you should use a good primer. Cupcake is more of a light-pink-brown-jack-of-all-trades shade. 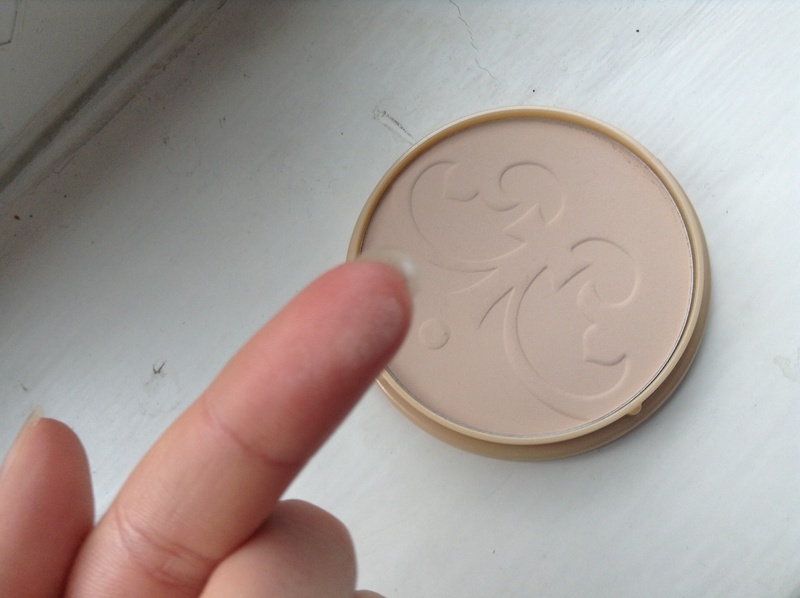 It isn’t as dark as Bon Bon, so I use it as an everyday blush. Because of it’s colour, the it doesn’t show up as much (or maybe it just doesn’t have as good pigmentation) so if you’re in a rush and accidentally apply a bit too much it doesn’t look so bad. This shade is more suited to lighter skin tones. Overall, these are both a great steal at just £1 each: you pick them up in Superdrug or off the MUA website. 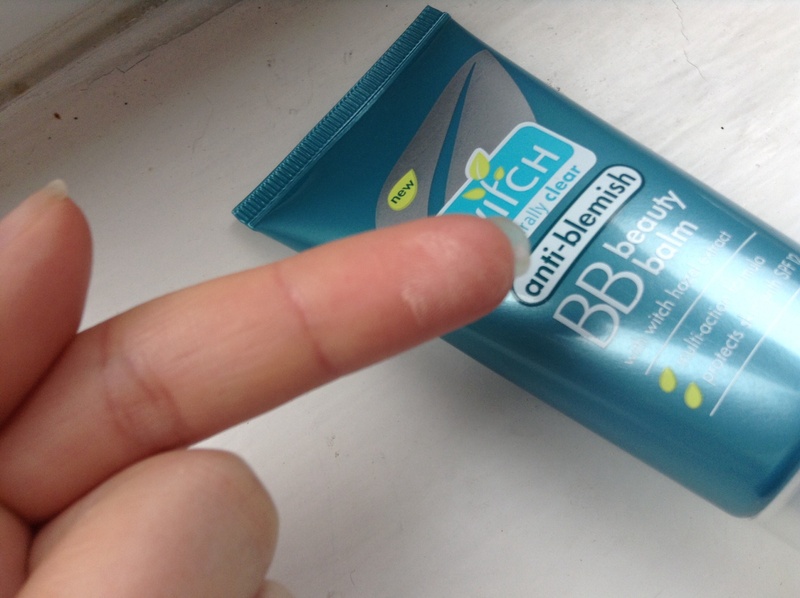 Next is Witch’s Anti-Blemish BB Cream (£4.99). This only comes in one shade, which is such a shame. The bottle says it ‘cares for all skin tones’ but it will really only suit those with light-but-not-that-light skin. That’s the specific name, by the way. The packaging is good; nothing special. This BB cream provides actually quite good coverage for what it is. Although BB creams are meant to be all in one foundations, anyone who has tried (a Western) one knows that they don’t give as good coverage as most foundations. I don’t like to wear foundations that much, so this gave a good amount without looking too cakey. One thing that I have learnt, though, is that you have to beld it in quickly or else you can see the blend marks. I haven’t seen any spectacular results from the Witch Hazel, which is supposed to have anti-blemish properties. I do use a lot of other products, though, and there are so many other factors that it’s hard to tell. On the bright side, this BB cream certainly doesn’t clog my pores or cause any pimples. The lasting power is nothing more or nothing less than expected; maybe something like 5 or 6 hours before it starts wearing? It’s honestly quite hard to tell. If you’re willing to overlook the shade problem, which is really the only bad thing about Witch’s BB Cream, then this is a great product for when you want a bit less coverage. I’d buy it again. 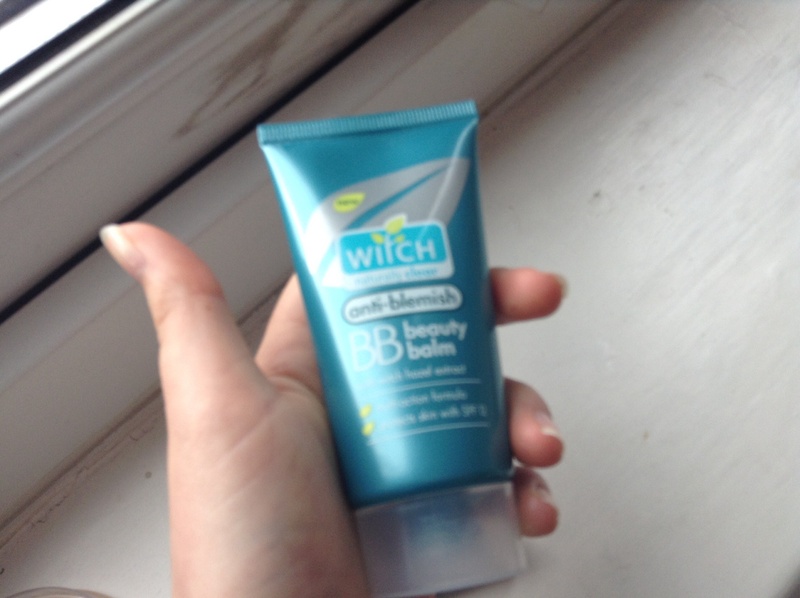 Witch’s Anti Blemish BB Cream is available from Superdrg for £4.99. These concealers are well known in the beauty blogging world: Collection (2000) Lasting Perfection Concealer in both Fair & Light (£4.19 each). You’ve probably heard of these ‘miracle’ concealers. 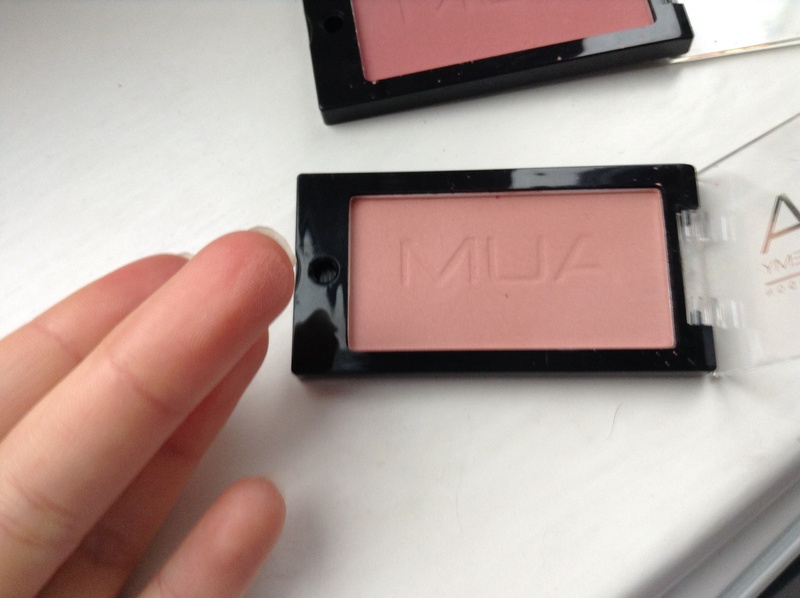 They give great coverage, amazing long-lasting wear and they’re just £4.19 from Superdrug. There are only four shades: Fair, Light, Medium and Deep, so, like me, you may have to buy two and then mix. I feel like Fair would suit very light skin tones, whilst Deep probably isn’t as deep as its name suggests. A lot of people say that the writing on the tube rubs off easily: I have experienced no such problems, so perhaps they have changed it slightly? They have a doe foot applicator which is fine, though it makes it hard to get the last drips and drabs of product out. 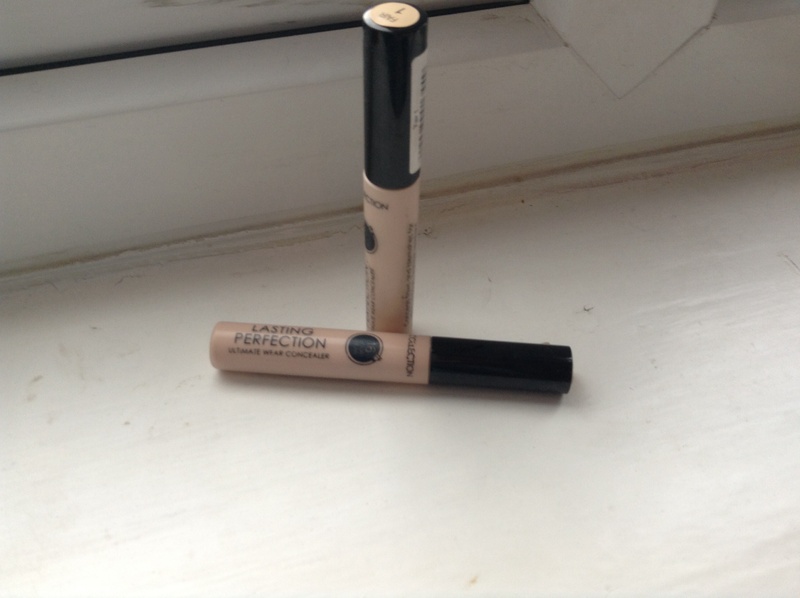 This concealer has a fairly thick and heavy formula with medium to full coverage. It’s doesn’t have a yellow or green tone to it which can cancel out dark circles or redness respectively; it’s just ‘skin’ toned. 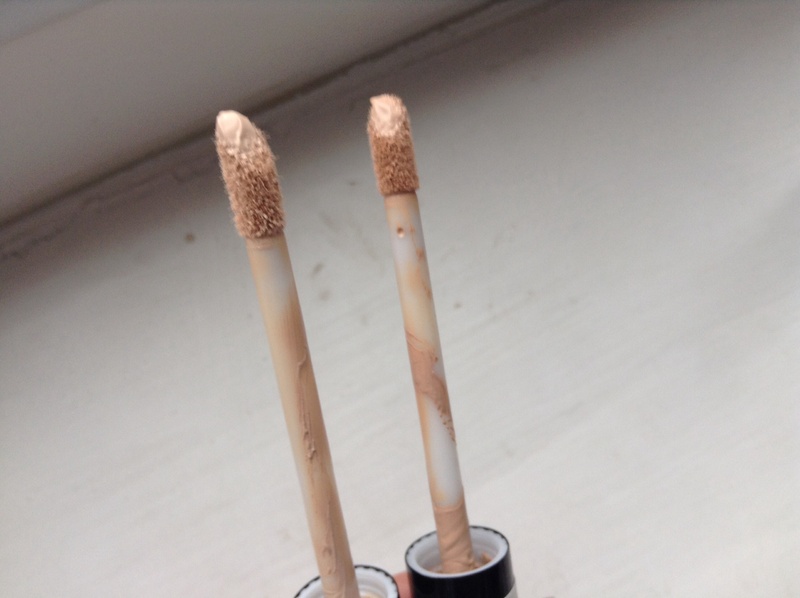 This doesn’t bother me that much, since it’s such a good concealer. I reckon you could use it over larger areas if you needed to, a bit like a foundation (after all, it would only be £8 for a tube of foundation if it came in the usualy foundation amount, 30ml). I do like this concealer. I don’t feel like it’s a miracle, but it’s certainly great for the price – you can buy it for £4.19 from either Boots or Superdrug. This is another favourite among many people; it gives the 5 hours of matte-ness (well, anti-shine) that the packaging says and all shades except for transucent give some coverage. I tried to swatch it but it didn’t show up, sadly. The packaging is okay and feels pretty sturdy. It doesn’t come with any sort of applicator, though they’re usually pretty bad so I’m not particularly bothered. It doesn’t give a lot of coverage but does give a natural matte look for up to 5 hours, depending on how oily your skin is (I have comination skin: an oily t-zone but normal to dry everywhere else). So far, this hasn’t given me any skin problems so I like it. Plus, it comes with a very nice price tag of just £3.99 from either Boots or Superdrug. Well, that’s it from me, folks! I hope you’ve all got off to a great start in January. 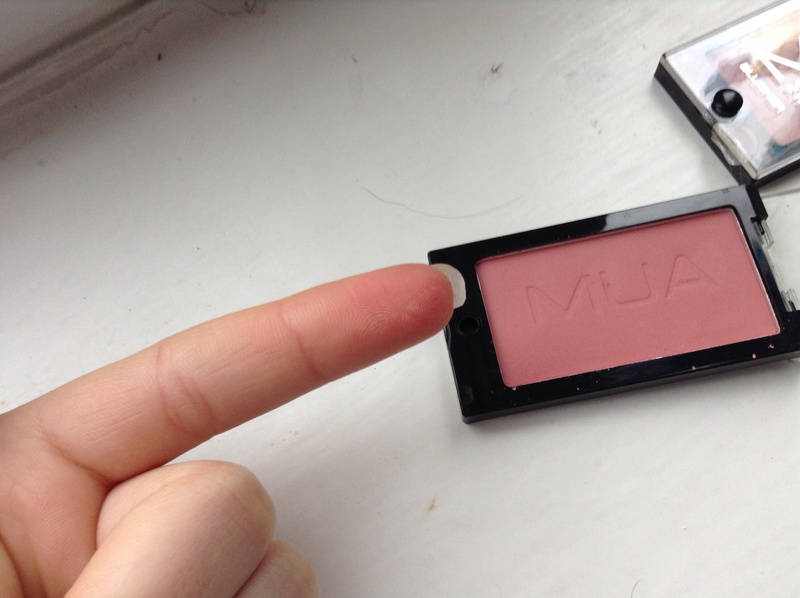 Next ›Can’t Find the Perfect Blush? I’ve been wanting to try the shade Marshmallow as well (especially because they’re so cheap) so I’ll be picking one up soon! 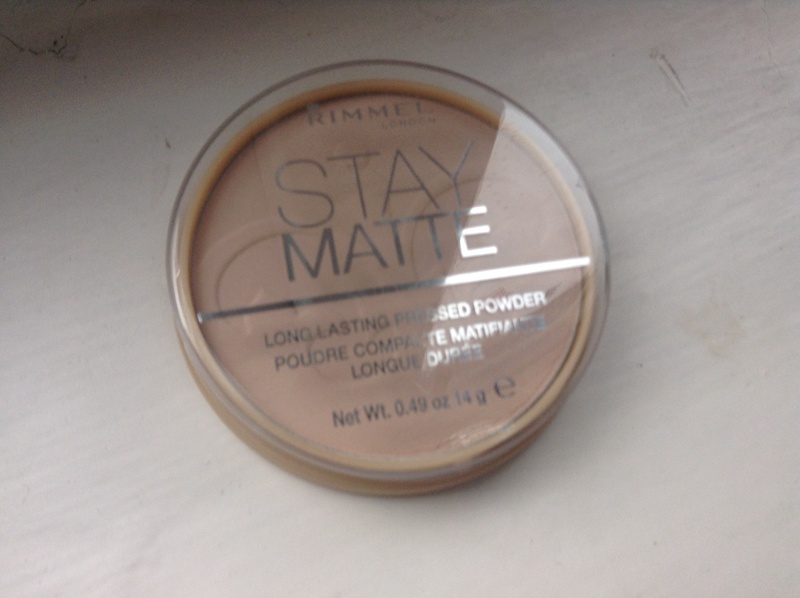 I do like the Stay Matte but after dropping mine a couple of times some of it crumbled out the pan (or tin? What’s it called?) so that was a bit annoying.